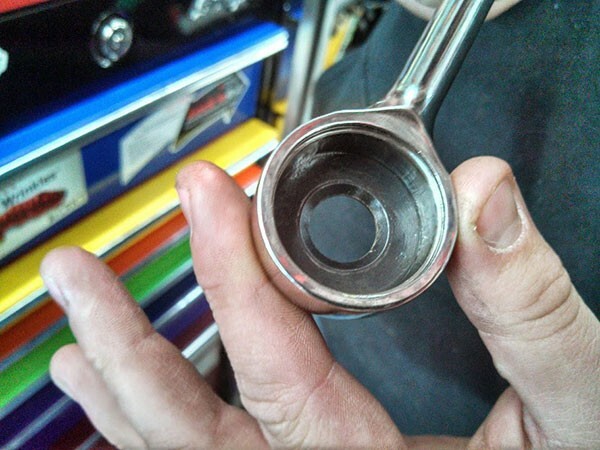 Some users of the Garage Journal forum have confirmed that the ratchet is indeed for sale, though your Snap-On driver might not have many in stock. The retail price of about $180 might also throw you for a loop. 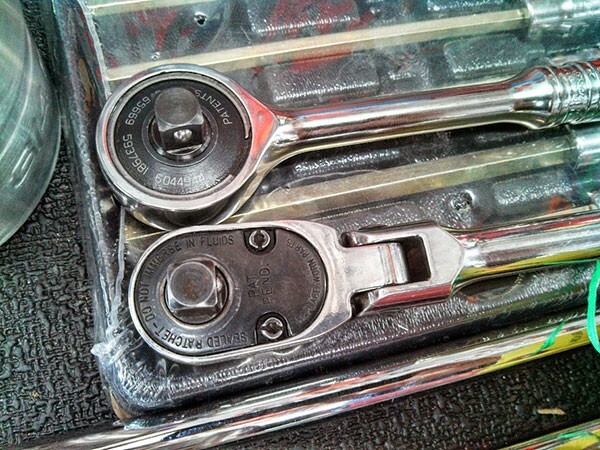 The other benefit of gearless ratchets is no gears to break, so for some heavy users the price might be worth it. 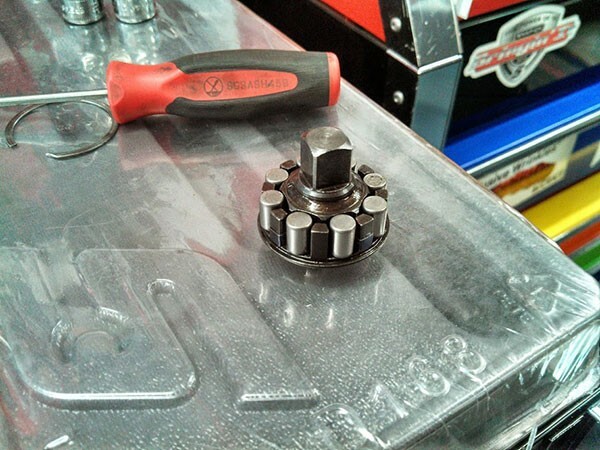 Photos posted on the Garage Journal show that the Snap-On FZERO looks very similar to the NRG3 Ratchet that saw an unsuccessful Kickstarter campaign last summer. It could very well be possible that Snap-On licensed the design from Roller Clutch Tools. If you happen to get your hands on one, let us know what you think about them.